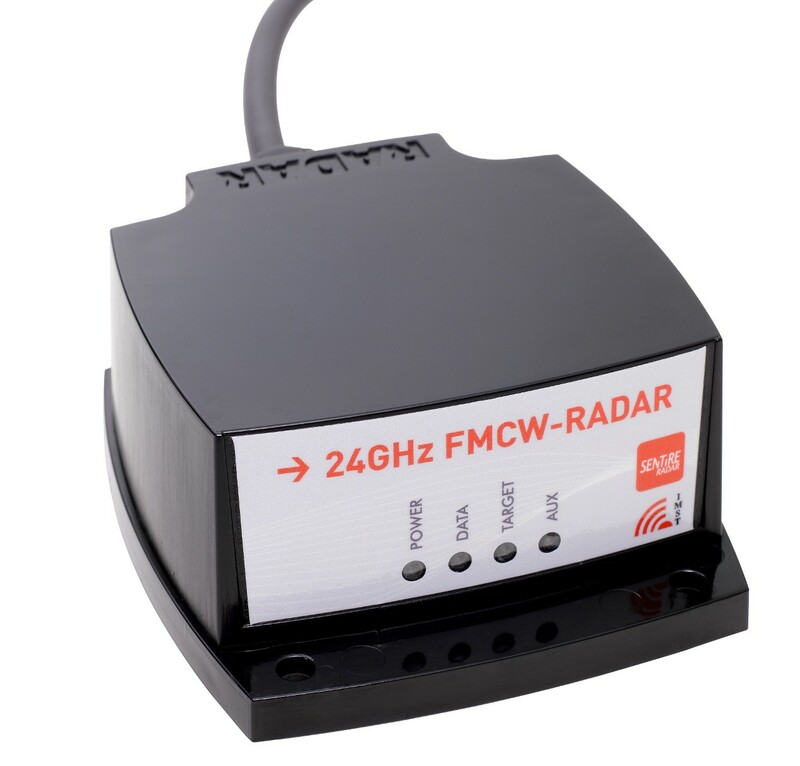 Buy addtional radar modules for the Developer Kit DK-sR-1200e. 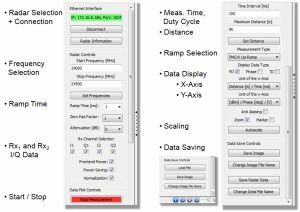 Product information "DK-sR-1200e - Development Kit for 24 GHz FMCW Radar"
The Sentire™ Radar Developer Kit – 'DK-sR-1200e' - is a plug & play radar solution as a demonstration and development platform. It features a single chip-IC from Infineon for the radar functionality. The 24 GHz radar module - sR-1200e - has one transmit and two receive antennas/channels. Thus, it is well suited for distance, angle and speed measurements in FMCW or Doppler mode. 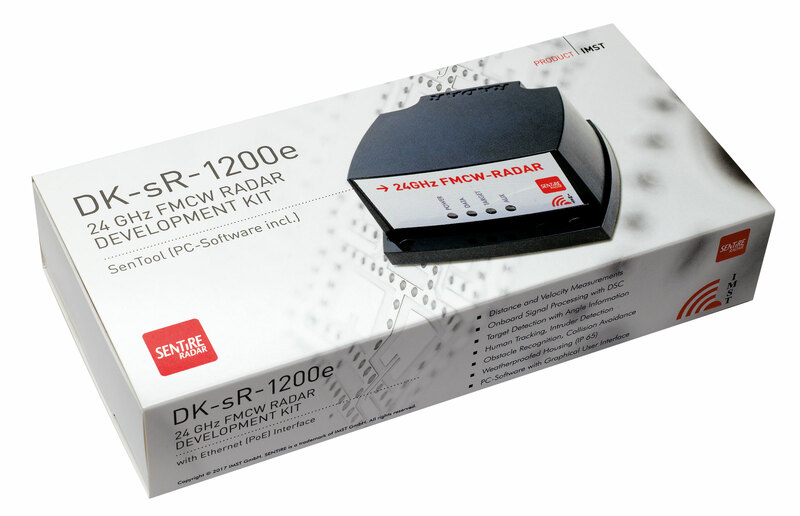 The Radar Developer Kit comes with one single radar module of type sR-1200e. You may get a second module additionally by choice. 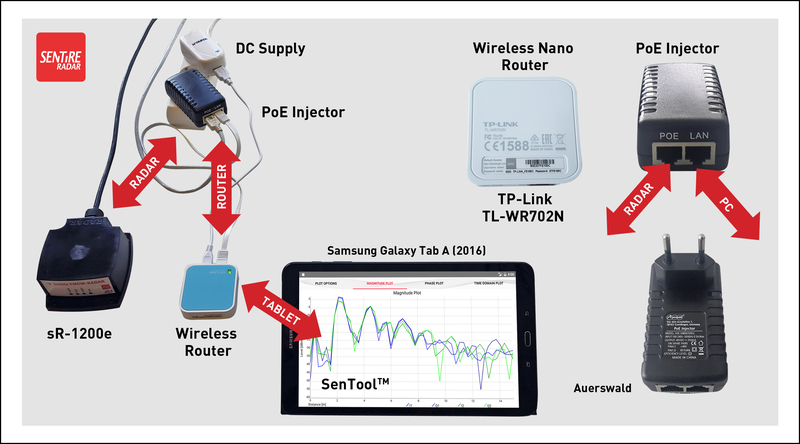 The Developer Kit 'DK-sR-1200e' comes along with a configuration and visualization tool - SenTool™ for Windows™ PCs and an APP for Android mobile phones or tablets. 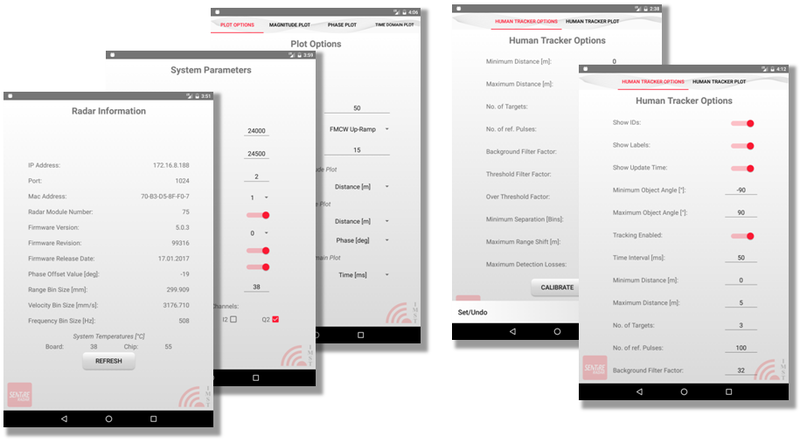 The GUI includes basic radar configuration settings, data plotting as well as target recognition and tracking capabilities. Furthermore, this product features Power-over-Ethernet (PoE) functionality for powering the devices and for data transmission. 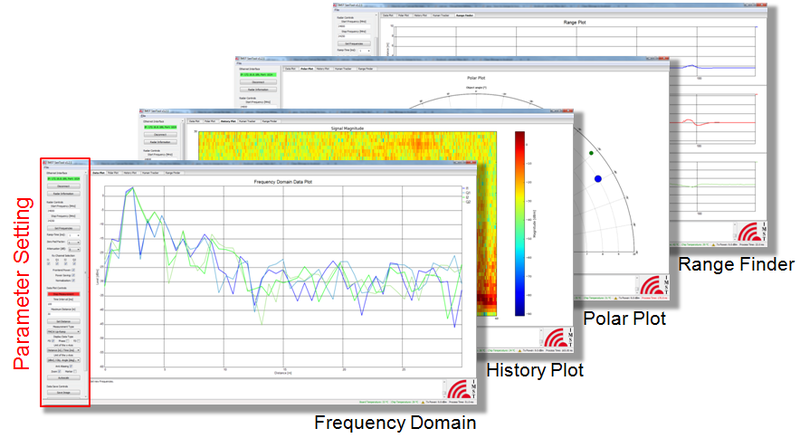 Related links to "DK-sR-1200e - Development Kit for 24 GHz FMCW Radar"
Customer evaluation for "DK-sR-1200e - Development Kit for 24 GHz FMCW Radar"